South on Hwy F about 1/2 mile on right. 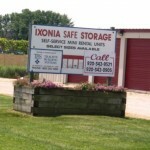 North on Hwy F about 4 miles to the facility on left. 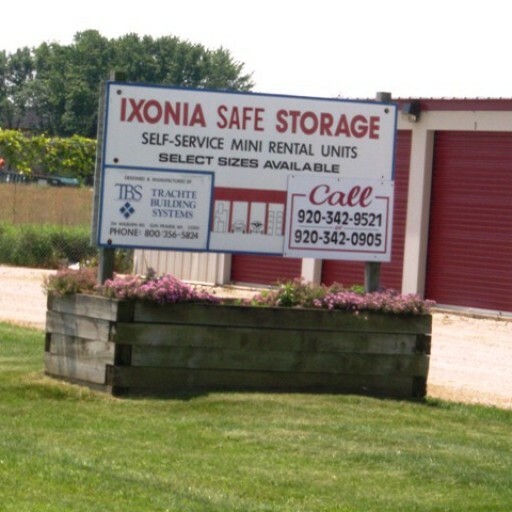 Ixonia Safe Storage is available to provide you secure storage for your possessions and valuables. 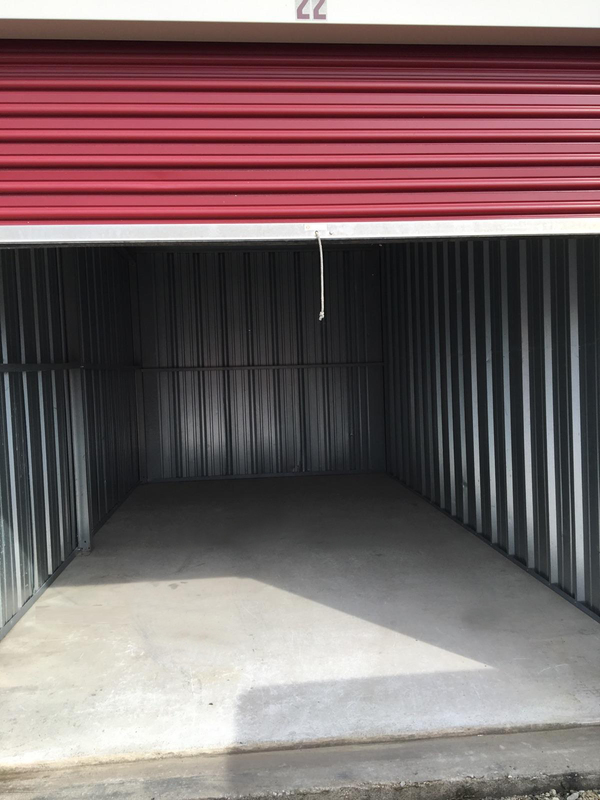 Whether you’re moving or just looking for a location for extra storage, we can provide you the room you need. 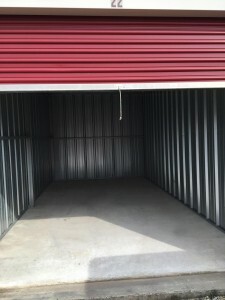 Please utilize our site for the information you need or contact us and we will do our best to find you a unit that will best suit your needs.